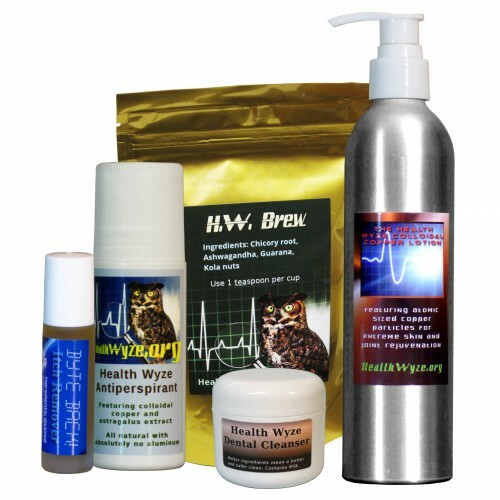 This is the Essentials Package. 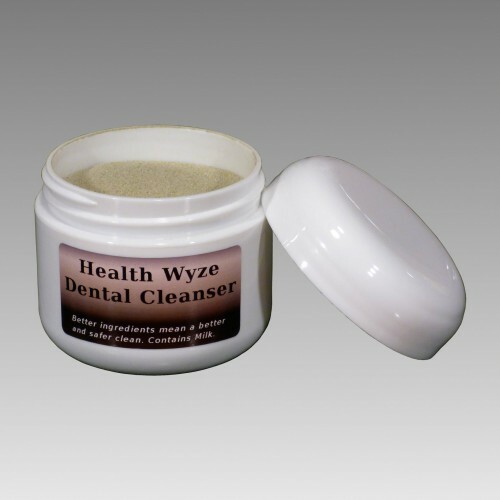 It is being offered for individuals who wish to sample our most popular products. This offer combines shopping convenience with savings over the purchase of these items individually. Customers who order this pack, instead of purchasing the items independently, will save $14.10 (U.S.D. ), which is approximately 22%. 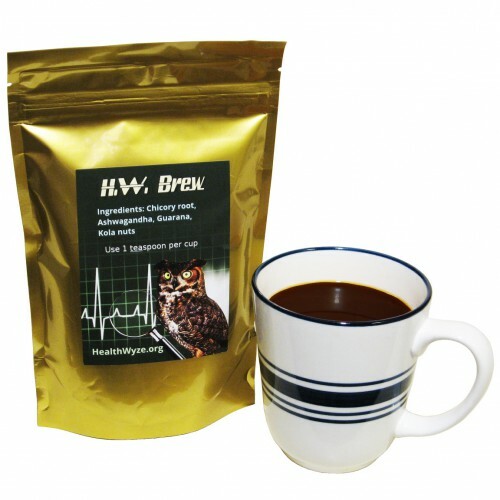 For those who are not interested in our coffee substitute, the H.W. 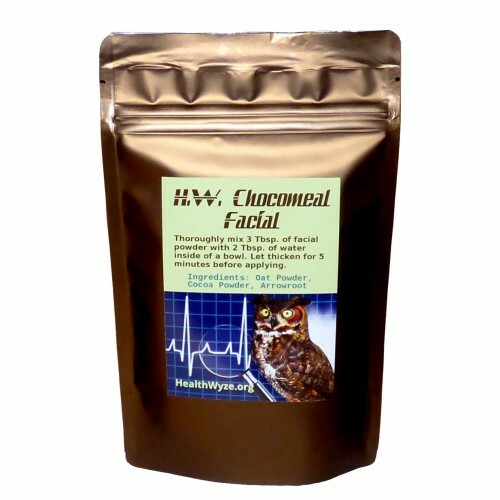 Chocomeal Facial may be chosen instead. 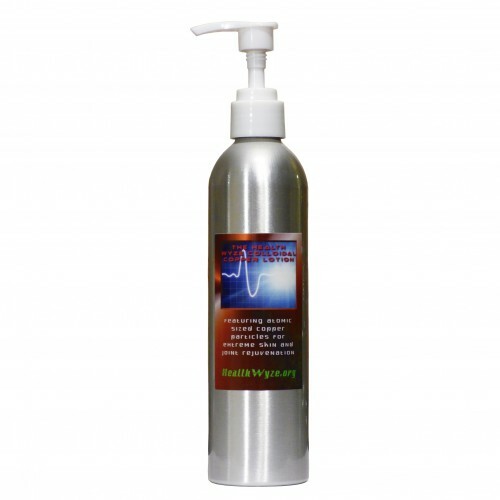 Health Wyze Colloidal Copper Lotion combines colloidal copper with other natural and beneficial ingredients for extreme joint and skin rejuvenation. 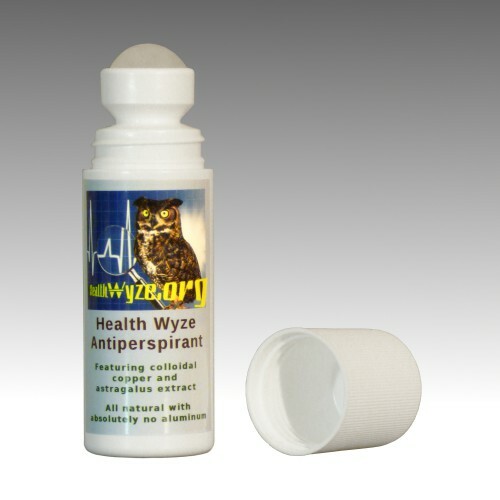 Health Wyze Antiperspirant utilizes copper instead of aluminum as its active ingredient for a significantly safer product. 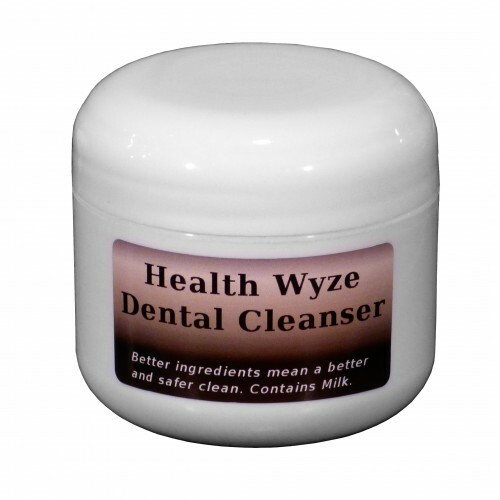 Health Wyze Dental Cleanser uses natural ingredients that were formulated together to maximize dental health and to provide the right nutrients for accelerated tooth remineralization. H.W. 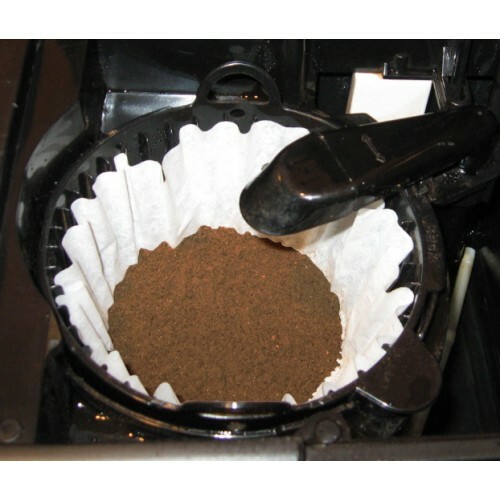 Brew is a gourmet coffee substitute which was designed to be beneficial to the health, while actually tasting better than coffees, and providing the same overall stimulation, without the usual coffee jitters. 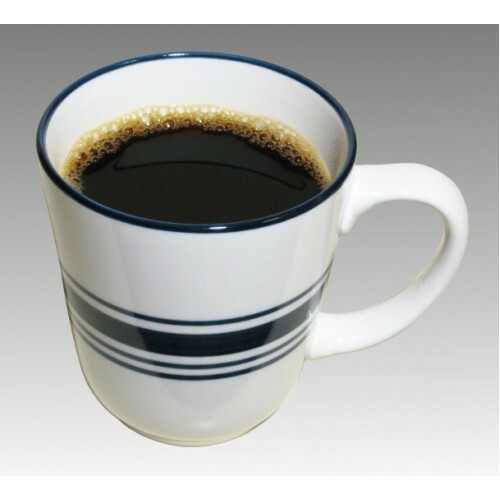 It's a better coffee than coffee, in other words. 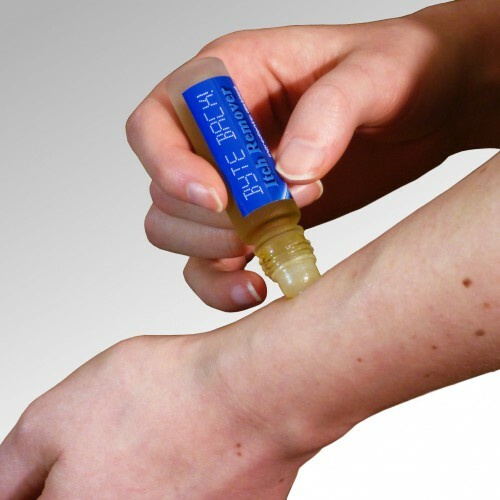 Byte Back (Itch Remover) is a roll-on remedy for insect bites. 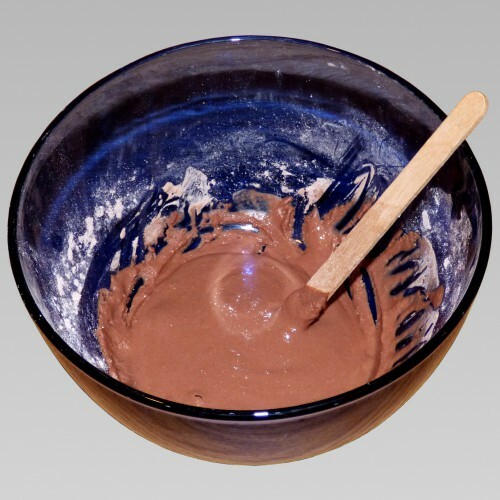 It is surprisingly fast acting, and unlike the overwhelming majority of competing products, this formulation actually works. 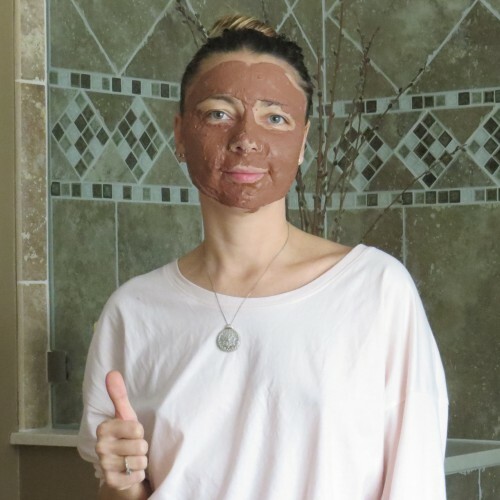 It is especially effective against mosquito bites.